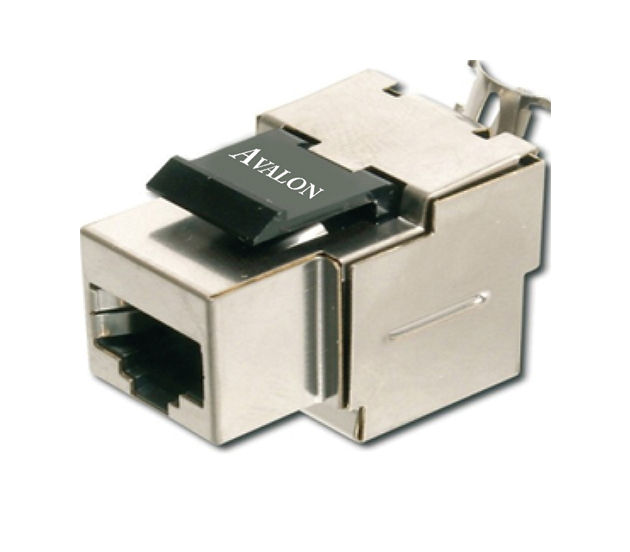 Avalon Cat.5e 1800 Jacks are designed and manufactured to meet the 10 Gigabit transmission requirements.. The Jacks snap easily in and out of wall outlets, surface mount boxes and patch panels. 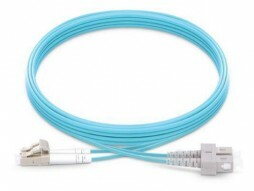 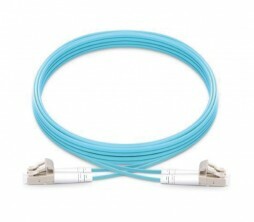 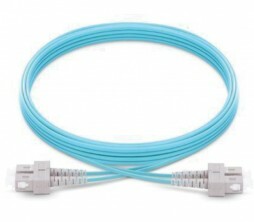 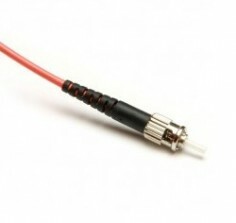 These comply with TIA/EIA-568-C.2 specifications.